MUST READ…so you know exactly what to expect!!! DATE: April 30, 2017 (SOLD OUT) Still available is May 2, 2017 or May 6, 2017. TIME: Sessions will be up to 20 minutes long and scheduled every 20 minutes. PRICE $100 includes two digital files. 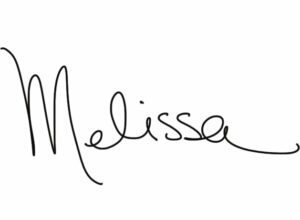 Additional digital files are available for purchase for $40/each…..or you can purchase the complete set for an additional $125. You will be shown 8-10 images to choose from the session. SESSION FEE IS NON-REFUNDABLE, CAN BE RESCHEDULED AT GREGERSEN PHOTOGRAPHY’S AVAILABILITY ON A TUESDAY OR THURSDAY AS SCHEDULE ALLOWS. 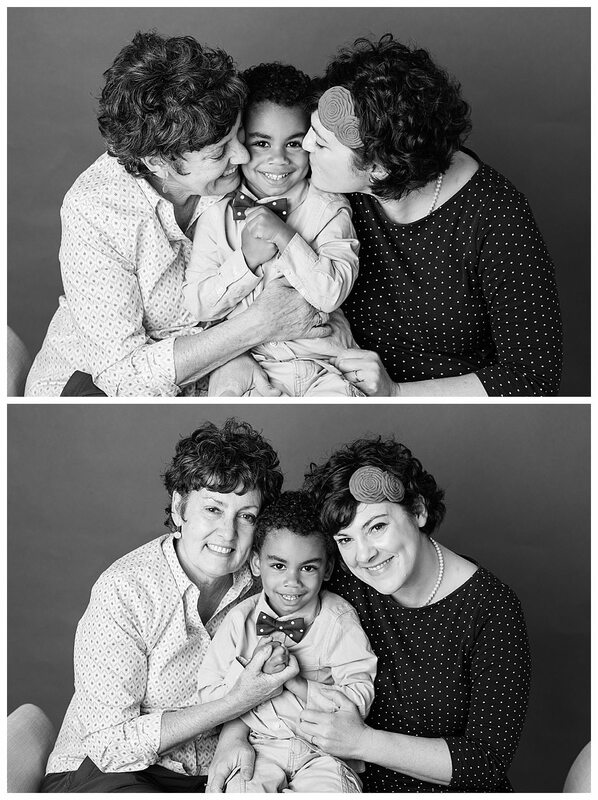 If you want to do three generational….so grandma, mom and children. We are requiring you to buy TWO spots to ensure we not only have enough time, but make sure you get all the images to choose from with in our parameters. 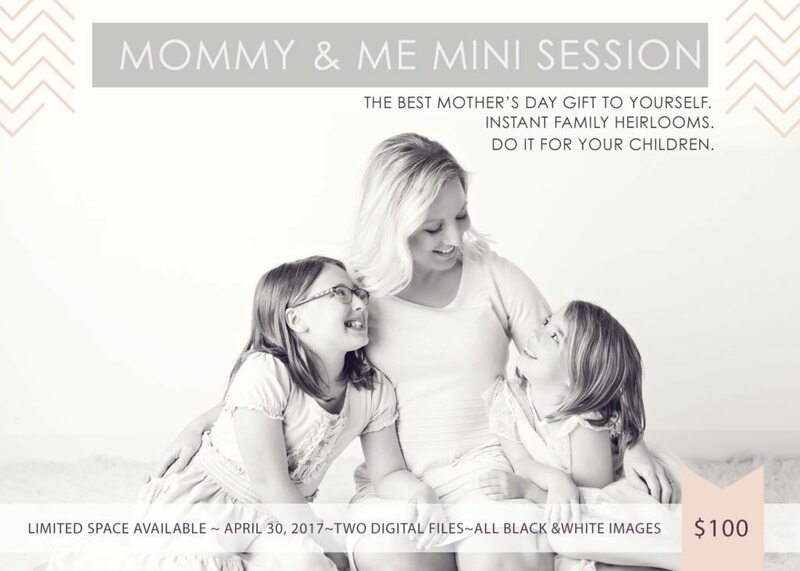 DETAILS: These sessions will be all done in BLACK and WHITE….our vision is classic, timeless and focus on the relationship between a mother and her children. We will be offering a dark backdrop and recommend you wear black, dark gray or a dark color for this. We also are offering a white backdrop and suggest you wear white, cream or light gray. Please stay away from patterns or prints….our goal is to create clean crisp black and white images that put the focus on the relationship and not the outfits. We will photograph with the intent to show you 8-10 images to choose from. Our goal is always quality over quantity. Images will be put on an online gallery for you to view within one week after the session. It is then that you can decide on your two included digital files, and let us know if you would like more files, the complete set and take advantage of the deal we are offering below for a gallery wrapped canvas. PLEASE CLICK HERE TO BOOK YOUR PHOTOGRAPHY SESSION ON TUESDAY May 2nd. PLEASE CLICK HERE TO BOOK YOUR PHOTOGRAPHY SESSION ON SATURDAY, May 6, 2017. Learn the Why behind these sessions this year…. 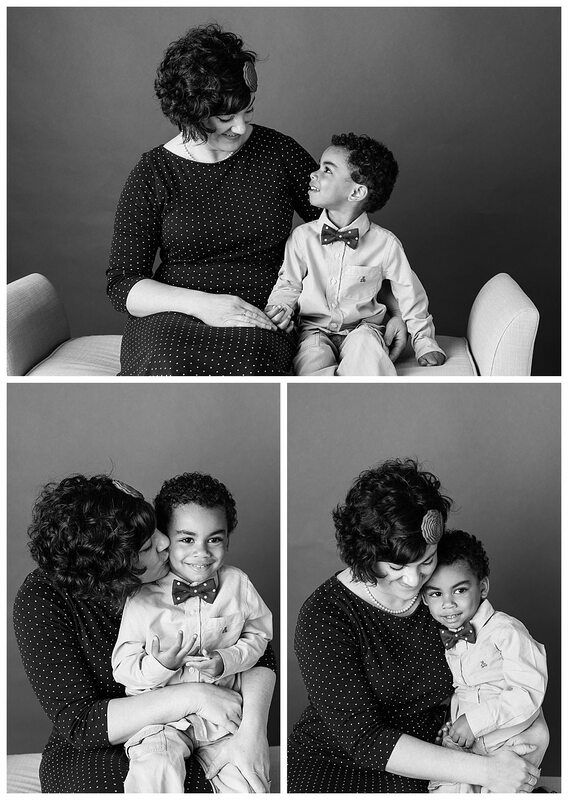 The last several years, I have not offered these sessions simply because Spring is when my wedding business ramps up and I just didn’t have the extra time or energy to offer these mini sessions. Mini sessions are fun, but a lot of work. 😉 However, this past year I have had to walk a very difficult road that initially started with confusion, denial and then accepting the diagnosis that has changed my life. You see, my sweet mom (her name is Marcia she is only 62 years old), has altzheimers. If you would like to read more in depth about my personal feelings on this you can click here on a blog post I did a recently. We are losing her faster than we ever thought. We were told the disease would be fairly slow in its progression, however that has not been the case. It is heartbreaking….period. I honestly do not know if I will ever have another picture taken with my mom again for many personal reasons, and that is quite sobering. So I rely on the ones in the past, and there are pictures for sure, but never enough. Being raised in the 80’s we just didn’t take nearly as many pictures as we do today, so there are not a lot of pictures of me growing up….and even fewer with my mother and I. Having two little girls of my own and a passion for photography you would think I would have LOTS of photographs of my girls and I. However, I will admit that I do not have as many as I should….because I am just like every other mom out there and do not like to get my picture taken. I critique everything wrong with me in my images. I fear so many of us moms are hypocrites in this area where we are so harsh on ourselves and then tell our daughter to love themselves and they are beautiful just the way they are and yet they see in our actions and hear in the words we say about ourselves….that its a double standard. I to am guilty of that. So don’t let that be an excuse moms PLEASE!! Back to my sweet mother, what I would give to have a nice professional photograph of her and I together and some that include my siblings and my daughters…but that opportunity slipped away with the daily hustle to get to the next thing that is not nearly as important as what I wish for now. And THIS is why I am offering these sessions this year, to give us moms an opportunity to create heirlooms for our children. Photographs they will TREASURE in 20,30, 40 years, way beyond anything else in their life. 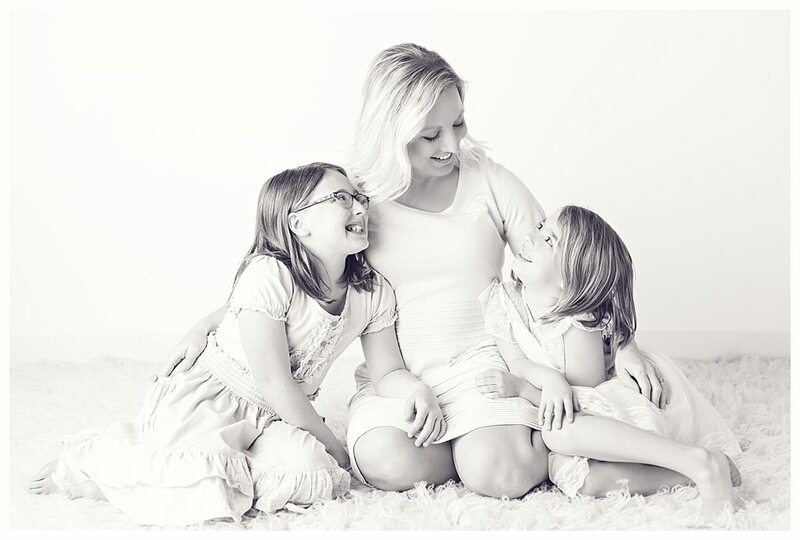 So I practiced what I preach this past weekend and my sweet assistant took some photographs of my girls and I at the studio so you can not only see what the white backdrop set would look like, but also to have these photographs and print them and make something beautiful out of them for my daughters. I will be honest I was not feeling it at all for this shoot. 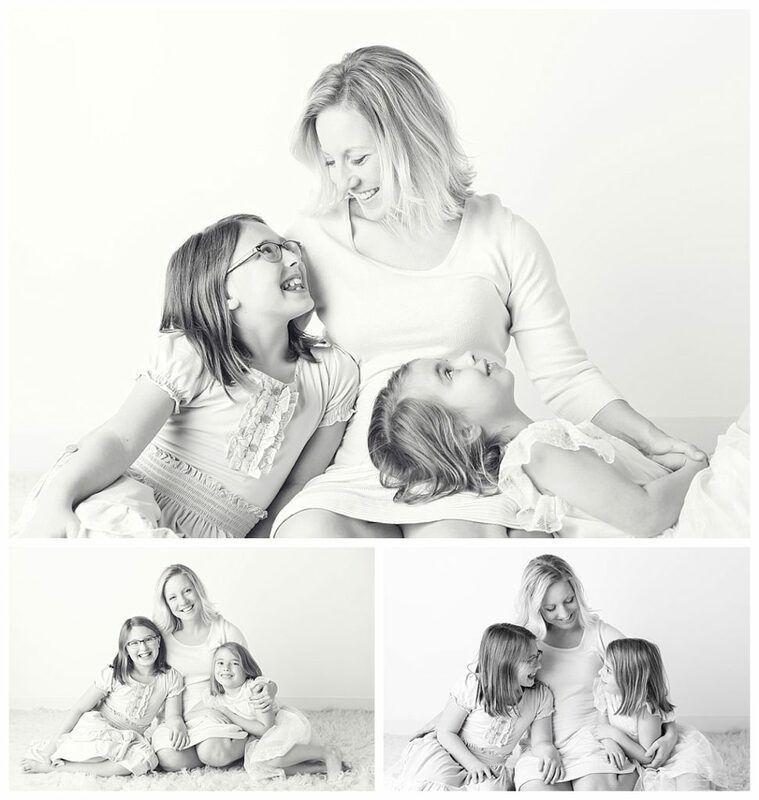 I had just finished shooting 4 hours of children mini sessions and 8 hours of it the day before, and I had a cold…..so I had every excuse to blow it off…..but I didn’t and I am so glad I snuggled with my girls and got these images. 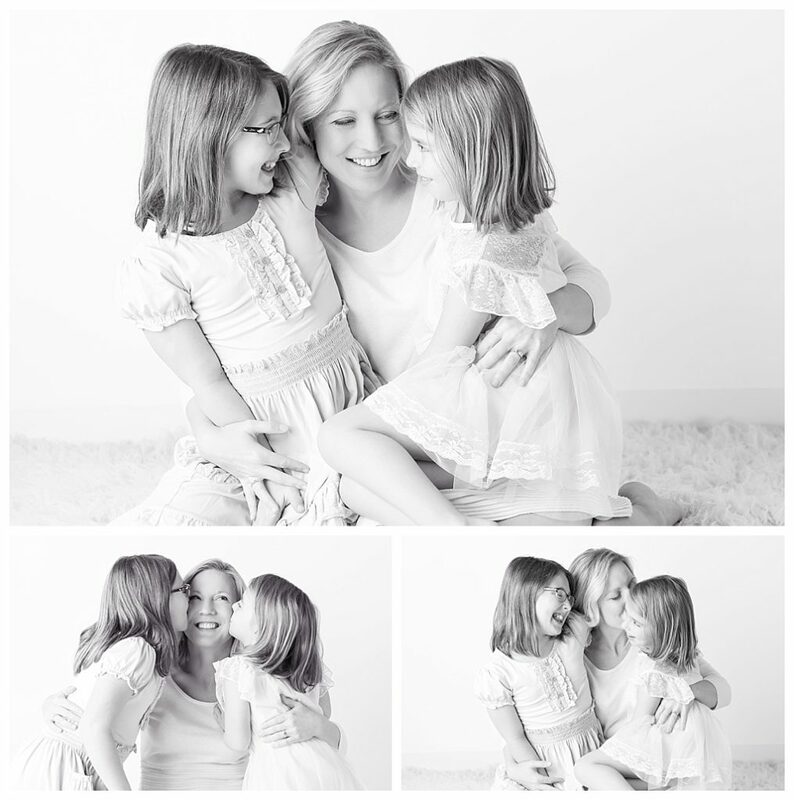 I hope that my story inspires you to consider doing one of our “mommy and me” sessions…..love to you all. Six years ago I didn’t know if I would ever have the opportunity to become a momma. Mother’s day was a reminder of the miscarriage my husband and I experienced and the baby that was missing from our life. 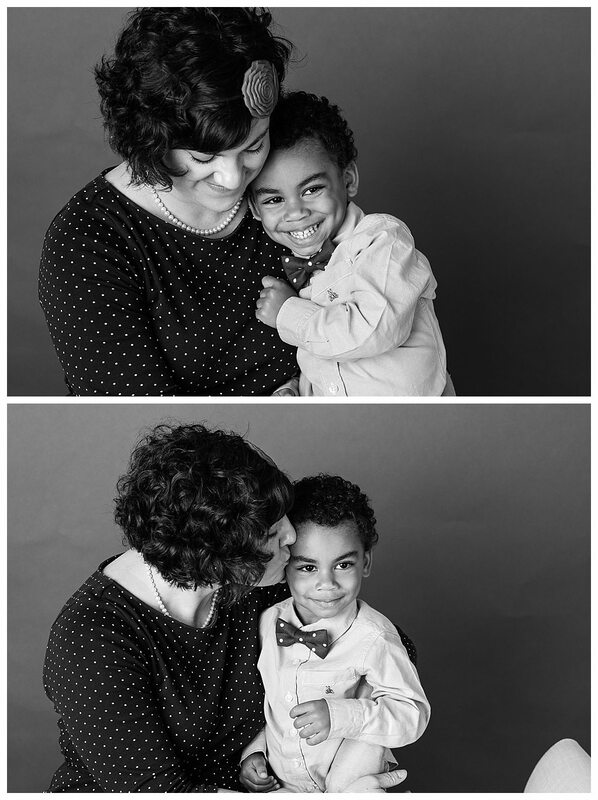 Through the gift of adoption, I have been a momma for four years now. The joy that tiny baby boy brought into our lives is indescribable. Being a mom is a hundred times better than I ever dreamed of! I am also not the biggest fan of having my picture taken. But, I want to soak up and cherish every stage of our little guy’s life. That means being purposeful about taking the time to be in front of the camera as well as behind it. My mom is my hero and biggest fan. If I can be a fraction of the momma she is I will be happy. She came to the studio to help encourage smiles and jumped in a few pictures at the end of the session. She is going to melt when she sees the images below! Carrie and I know that each and every mother has a sweet tender story and reason why they need images like these above. We are thrilled to be able to offer these sessions and can not wait to meet you all and serve you and your precious little ones. Thank you for reading our stories.